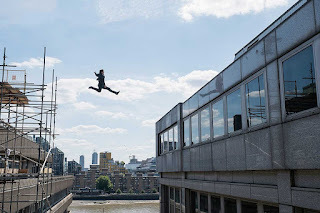 Home / Action Movies / Excited / Graham Norton / Henry Cavill / Injury / Interview / Marvel / Mission Impossible Fallout / Movies / Paramount / Paris / Preview / Review / Simon Pegg / Tom Cruise / United Kingdom / United States / Youtube / Why you should be excited for Mission Impossible - Fallout ??? Why you should be excited for Mission Impossible - Fallout ??? Howdy ??? 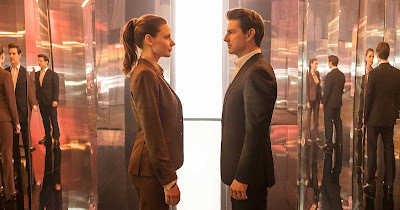 everyone... a week from today is the week in which the sixth installment in Mission Impossible Film Series namely "Mission Impossible - Fallout" will be released after its last action thriller in year 2015 "Mission Impossible: Rogue Nation" Fallout is also directed by Christopher McQuarrie. On July 12th last week "Mission Impossible: Fallout" had its world premiere in Paris. this installment is already a success judging from its early reviews with Rotten Tomatoes giving it a critic high score of 93%. Fallout received acclaim from critics, who praised its cinematography, story, action sequences, stunts and the cast's performances. Many hailed it as the best installment in the series, with some calling it one of the best action films of all time. Fallout Premise is When an IMF mission ends badly and Solomon Lane(Sean Harris) escapes custody, the world is faced with dire consequences. As Ethan Hunt(Tom Cruise) takes it upon himself to fulfill his original briefing, the CIA begins to question his loyalty and his motives. Hunt finds himself in a race against time, hunted by assassins and former allies while trying to prevent a global catastrophe. 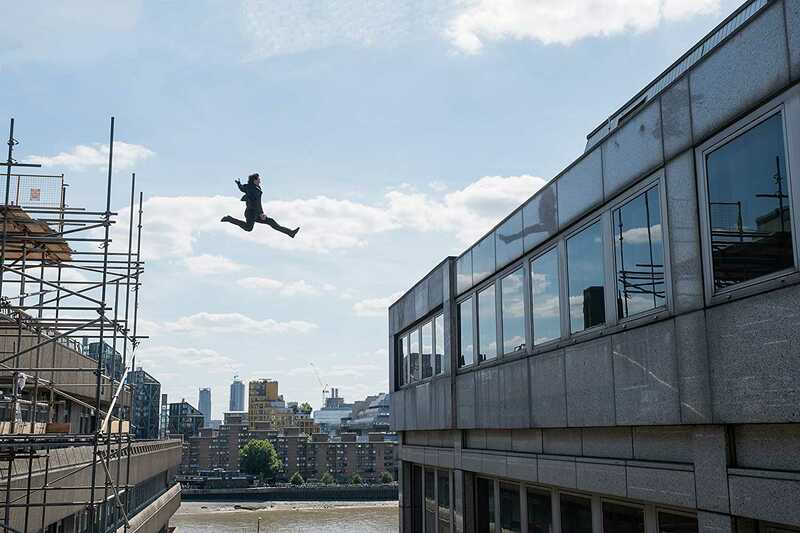 In August 2017, Cruise injured his right leg on the London set during filming. Following his accident, the studio halted the production for at least nine weeks which would be taken to heal Cruise's broken ankle and other injuries. In January 2018, in an interview on Graham Norton Show Cruise talked about how bad the injury was and the production team had to reschedule the further filming of the movie. This whole franchise is one of a kind and this sixth installment Fallout guarantees that you will have a great time at the theaters starting 27th July 2018. 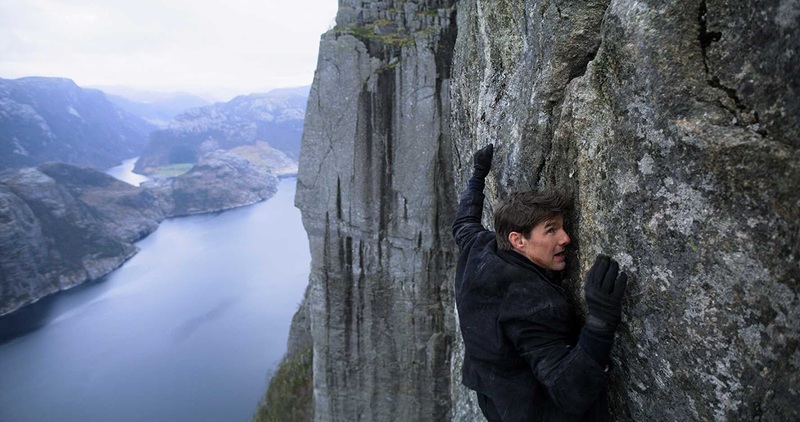 So, Will you be rooting for Ethan Hunt ???? comment down below.